hi-5 for being apart of it. How wonderful! I love charity quilts. They just seem to have a lot of love and care sewn into them. What a wonderful cause and a beautiful quilt. Love that pattern, so cute! So cool that it will do so much good! How Beautiful! Great job on contributing! I will share this link with my eBay group! 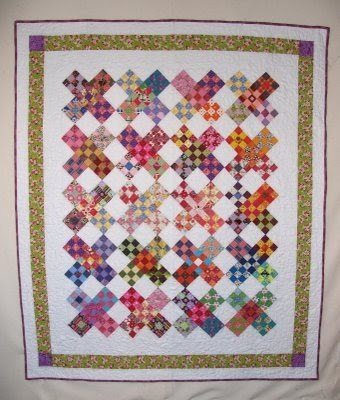 Oh lovely quilt. You are leading me into temptation...! 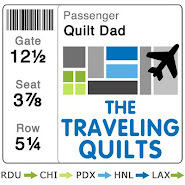 Oh wow, so cool to meet a Man that quilts. I am originally from the Bronx NY, and will be moving to NC this summer. My dear hubby is from there. 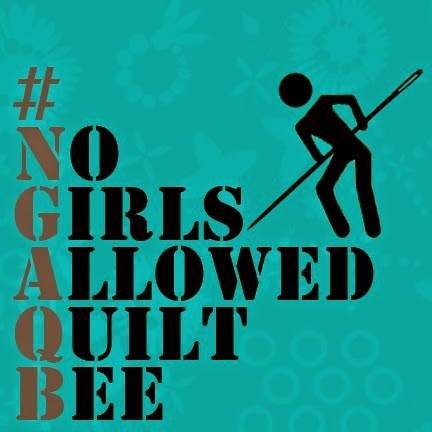 Your quilts are beautiful!! I will be back to see more.